You are your child’s first and most important teacher. 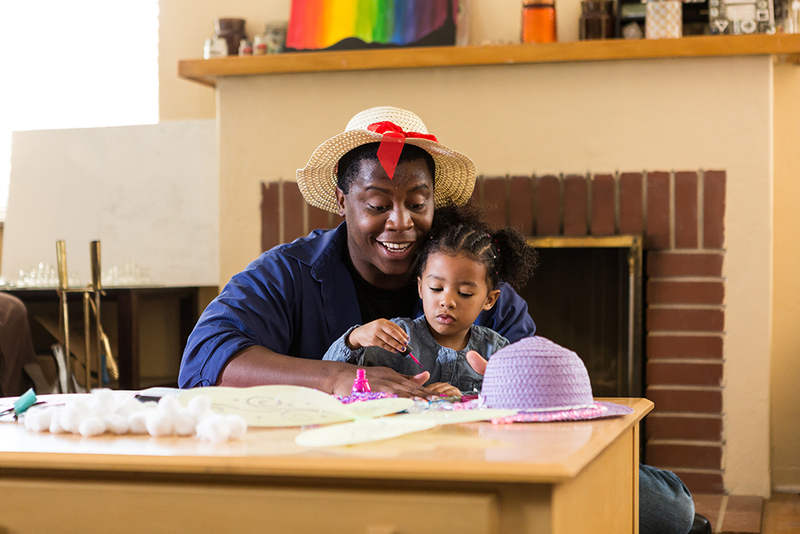 Everyday moments – like talking, reading and singing together – help your child learn about the world around them. Learn more here. Growth begins before your child is born. Find tips and tools for every stage of development, from prenatal to 5 years old. Unlock your child’s potential with quality care and early education that nurtures their physical, social, emotional and intellectual growth. 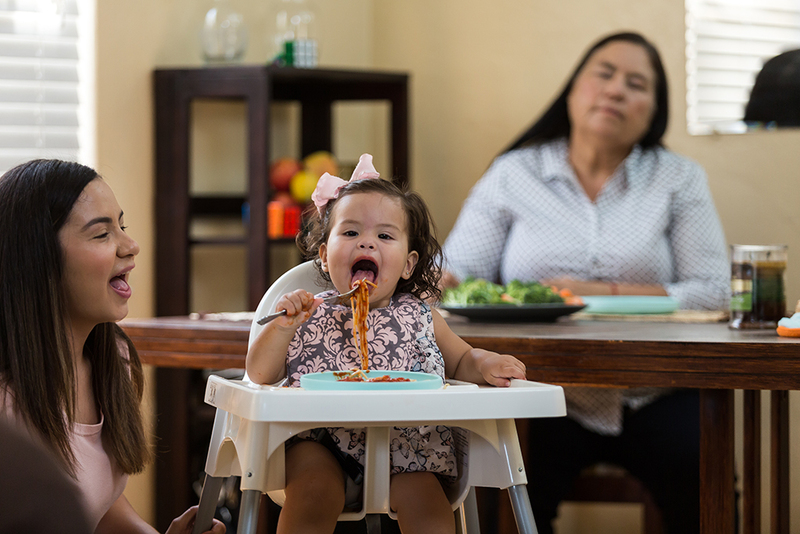 With our undivided focus on families with children ages 0 to 5 in Fresno County, we make our youngest residents the biggest priority. We value our community partners. First 5 Fresno County works tirelessly to lift up young children to their full potential, so we deliver on the promise of a brighter future for all of Fresno County. 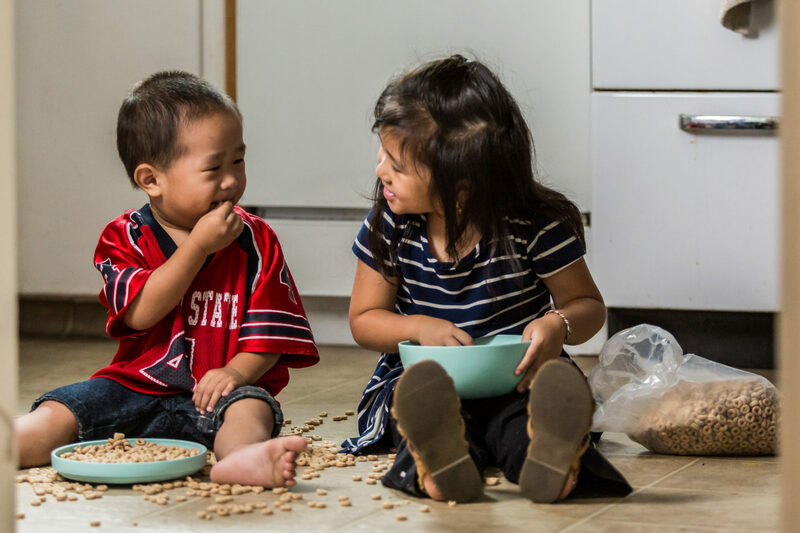 We educate our community about the incredible window of opportunity for all children in their first 5 years of life and fund programs that fill gaps in our early childhood system of care. First 5 Fresno County was created in 1998 when California voters passed Proposition 10.